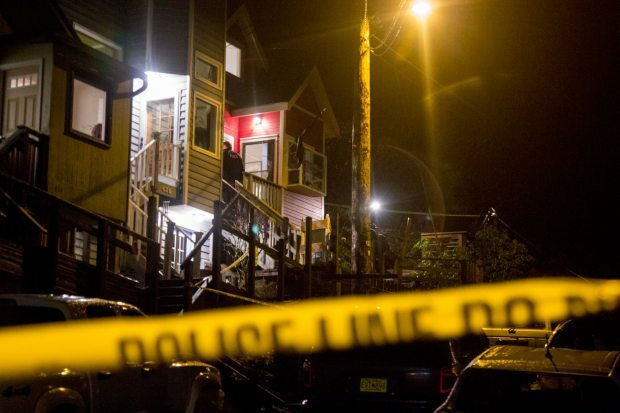 The just elected mayor of Alaska’s capital of Juneau, Stephen Greg Fisk on Monday was found dead, said Juneau Police. The city’s police department said that the adult son of Fisk called 911 to report he found his father dead inside his home located in the city. When authorities arrived, they pronounced Fisk dead at the scene. A spokesperson for the police said Fisk’s death was unattended but could not say at that time if officers were suspecting that foul play was involved. The police did say they have an investigation that is ongoing related to the mayor’s death. There has been an autopsy authorized by the office of the Medical Examiner and that will take a number of days to have results come back. That will be used to help determine what the cause of death was for Mr. Fisk said authorities. The statement also dismissed suggestions as to what circumstances were involved in the death of Fish, calling that all speculation. Mary Becker the deputy mayor and an Assembly member from District 1 confirmed she was stepping up to become the acting mayor, reported a local television station. Becker called the death of Fisk a devastating loss on Monday. Becker said that Fisk has been a personal friend of the family to her and her husband. She said the city’s attorney was working with members of the Assembly to make a determination on what takes place next. Her second Assembly term was to be until 2016 and Fisk was elected to serve through 2018. Police said Fisk’s adult son found his father’s body and called 911. The police department said it was aware of a rumor of an assault related to the death of Fisk, but all that is speculation. The department said that detectives were investigating facts about the incident and that all evidence was being documented and preserved.